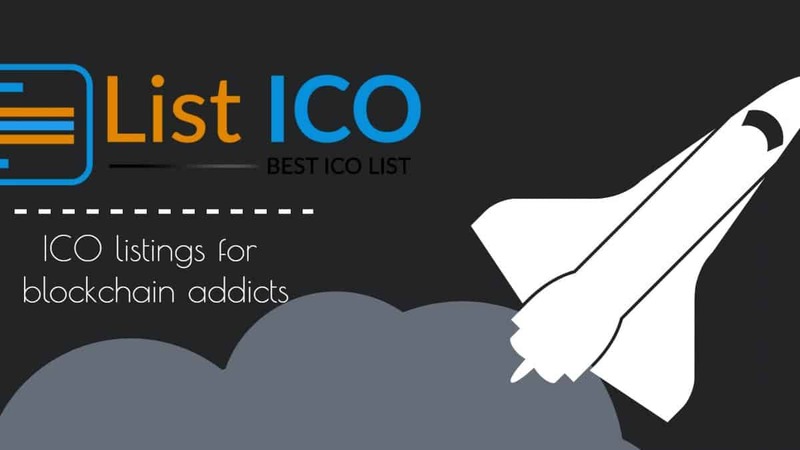 ListICO is an online ICO listing platform that lists upcoming and ongoing ICOs as well as crowd sales. Project owners can pay for an ICO listing with BTC or ETH. Meanwhile, visitors can check out the site and learn more about specific ICOs and find out if any of them is worth investing in. The company however carefully informs users that it doesn’t offer any investment advice. It primarily provides unbiased info about ICOs, allowing investors to make informed investment decisions about where they want to invest their money. 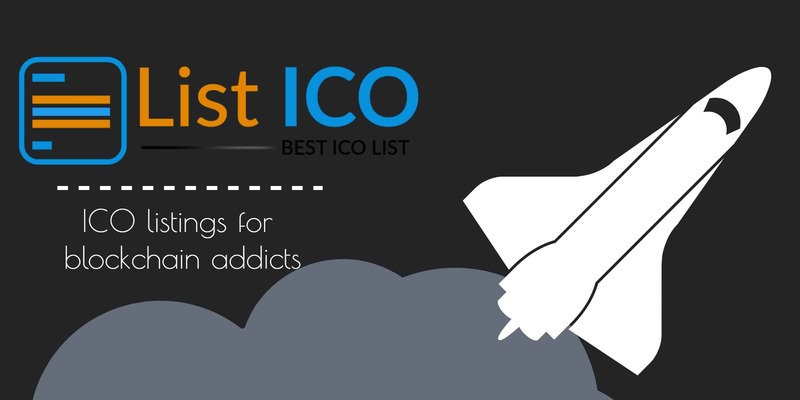 With an active marketing in place, the company aims at becoming the world’s most popular and reliable ICOs listing platform. Needless to say the competition is fierce, but ListICO is definitely a very solid competitor. The ListICO is a full-featured platform that features a daily update of the upcoming and ongoing list of investors. Their site is really reliable, trusted and popular with an enormous amount of visitors and users every day who are on a constant lookout for the safest and most promising ICO investment opportunities. The website offers a platform where ICO and crowdsale owners can list their offers. ICO owners can, however, promote their ICOs further by buying premium advertising space on the platform. If you got an ICO in the pipeline, make sure to pay ListICO a visit.